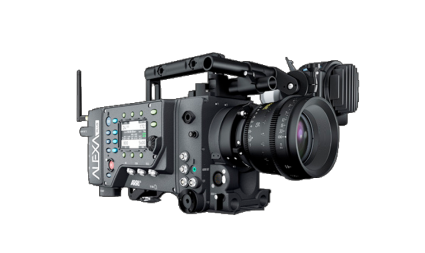 The ALEXA Plus adds integrated wireless remote control, the ARRI Lens Data System (LDS), additional outputs, lens synchronization for 3D, and built-in position and motion sensors. 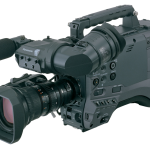 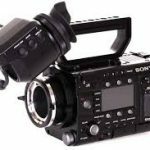 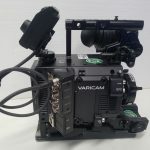 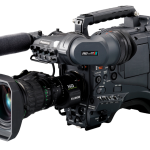 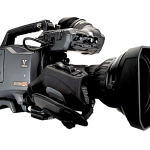 It shares ALEXA’s image performance, simplicity of operation, reliability in extreme environments and versatility of workflow, and is available either as part of a complete camera package or as an upgrade for the original ALEXA. 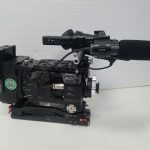 An advanced electronics side cover permits real-time wired or wireless remote control of camera REC/STOP and lens functions like focus and aperture, using either ARRI hand controllers such as the Wireless Compact Unit (WCU-3) or cmotion’s modular cvolution system.